Hi Everyone! Great to see all the people posting! 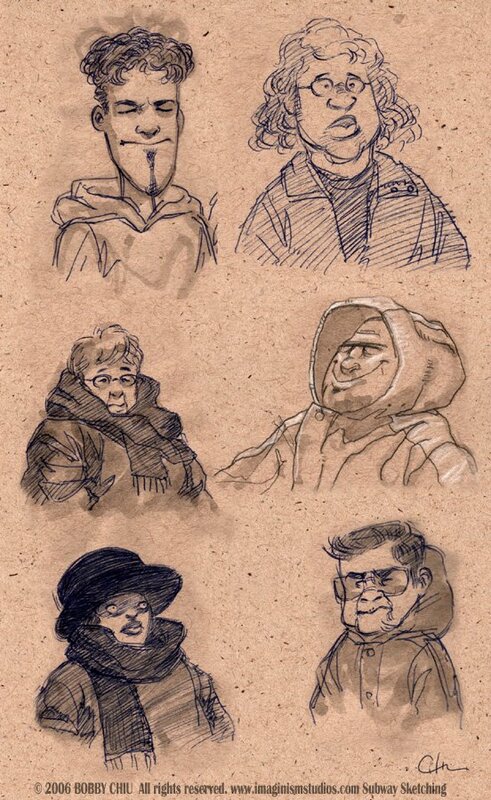 The Toronto sketchgroup was great last week. Tons of interesting people to draw. as always, great work Bobby. I'd love to come out one of these sundays, just hard to do with school and all. Always wuth the dope stuff B !! Thanks for the comments everyone! Most appreciated. I'll post some sketches from this week's (jan 29) session soon!